buy college essays onlinetop essay writing serviceRonald P. Wright has spent his entire legal career (30+ years) practicing in the North Texas area. This is stability that you can count on. 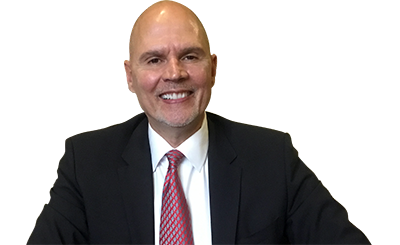 During his career, Ronald and his associated attorneys have litigated literally hundreds of cases: from Small Claims Court to the Court of Appeals and from Family Court to Federal Court. Ronald’s vast experience also includes Criminal Defense representation. Debt Collection Defense – Have You Been Sued for Money?